The true God, One in Three and Three in One, come, let us adore. Let us pray. Almighty and everlasting God, Thou hast given to Thy servants grace for professing the true faith and acknowledging the glory of the eternal Trinity and in the power of Thy majesty to worship the Unity; grant that by steadfastness in the same faith we may evermore be defended from all adversities, through Christ our Lord. Be with us, O God, one and omnipotent, Father, Son, and Holy Spirit. 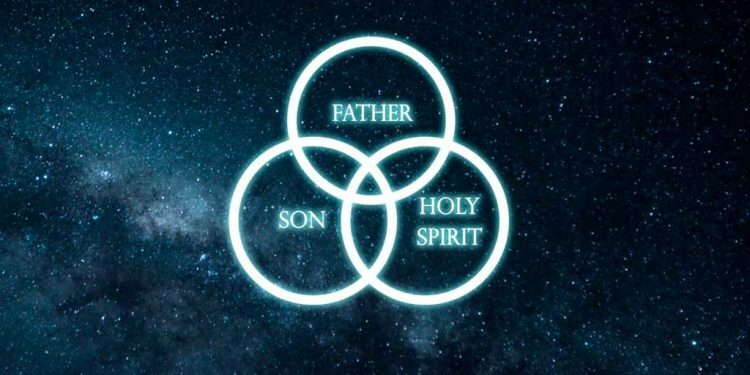 You are our hope, our salvation, our glory, O blessed Trinity. Blessed are you, O Lord, in the firmament of Heaven. Praiseworthy and glorious forever. 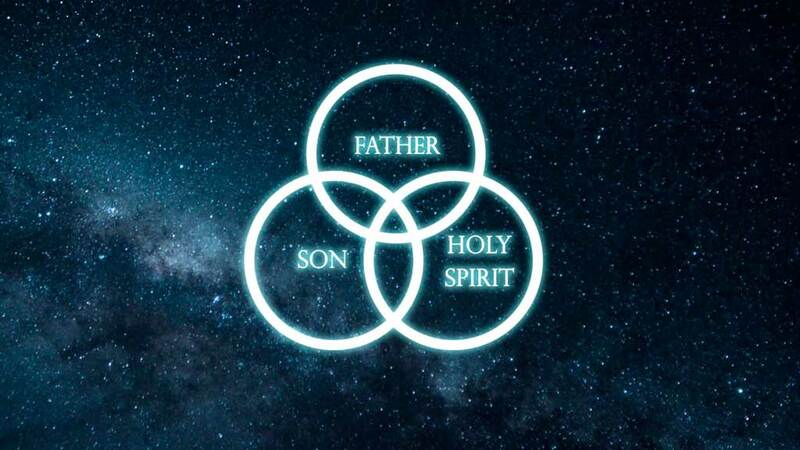 Glory be to the Father and to Son and to the Holy Ghost. As it was in the beginning, is now, and ever shall be, world without end. Amen.